Stockingford, Nuneaton- Watch this space! Do you have a property in the Stockingford /Grove Farm area? 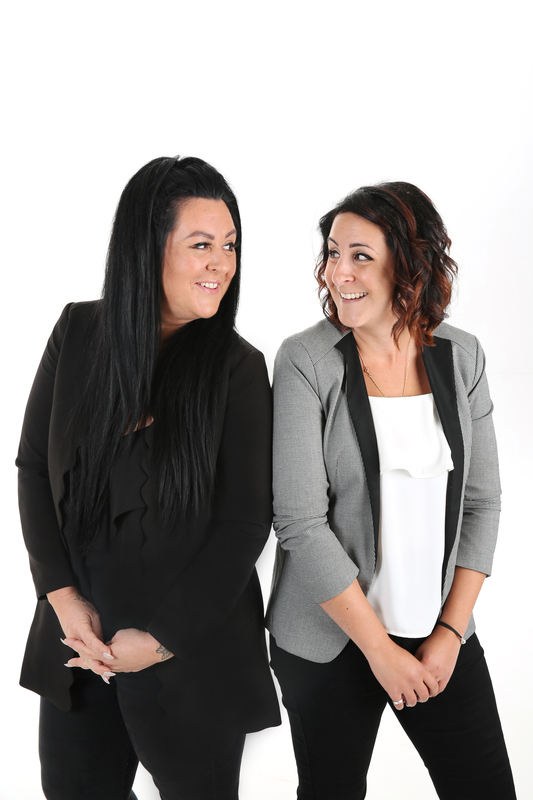 Are you thinking of selling …or maybe in 2 minds as to whether to sell or rent? Well, hopefully reading this will help you decide. 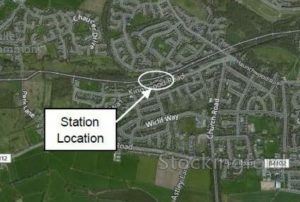 Many months ago I wrote an article on plans for a new train station to be built in Stockingford, in fact there used to be one where the Aldi is now (many moons ago). The plan is to have the station up and running by 2023 and will be on the Cross Country route to Birmingham with one train running per hour initially. Cllr Philip Johnson, chairman of the communities overview and scrutiny committee said: “A new station in west Nuneaton will have a really positive impact on that part of the town. 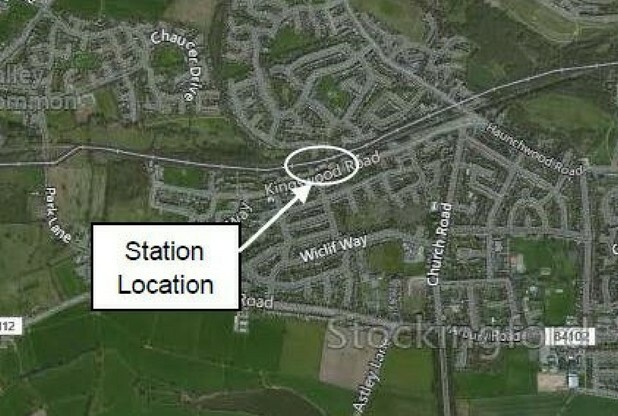 It is hoped that another station in the area would significantly ease road congestion in the area, resulting in an estimated saving of 520,000 road vehicle kilometres a year by 2023, rising to 1.5m km a year by 2029 and with all the new builds popping up so fast this will hopefully be a huge relief on congestion in the town. So, going back to your property in this area. My recommendation, to anyone who is looking to move but doesn’t necessarily need to sell their current home to do so, is to keep it! Keep it and rent it out! Many people have a misconception of this part of town but I can put my hand on my heart and reassure you that rents in this area are just as achievable as any other part of town, and there are ample tenants looking to rent in this area too! Similarly if you are an investor, I would strongly suggest investing here NOW before everyone clocks onto the fact that in a few years’ time this is going to be a hot spot area for commuters to live in, from both near (Birmingham etc) and far (London). If you would like to speak to us about investing in Nuneaton, or you have a property that you would like to rent out, we are currently running a summer offer whereby if you sign up by 7th September 2018 we will fully manage your property for 10% a month including VAT with no initial set up fee to you! If it goes ahead, the new station, which could open as early as 2023, would be on the CrossCountry route to Birmingham, with one train running per hour initially. Exciting times ahead folks! Don’t miss out. They were left a property by a family member who sadly passed away and, rather than selling, they thought “why not rent it out?” so, with a WH Smith tenancy agreement in hand, they let the property to an applicant they found on Gumtree, took a deposit and kept it safe in their savings account. Does anyone else see where this story is going? I’m not mocking them. Even I made mistakes back in the day when I first started out with my first investment property (14 years ago…wow that makes me sound old!). I’m happy to report that I am wiser and (sadly) older now and there are no school girl errors! Anyhoo, I digress….As is usually the case, their tenant was absolutely great for the first few months and then the late rent payments started (although they were still paying intermittently). When the landlords went round to do an inspection they were incredibly disappointed to see that the house was not being looked after. So, after some deliberation, they decided it was best to ask them to leave. They spoke to the tenant a few days later and told them that they were giving them one months’ notice to leave the property. After a month, the tenant had not left the property and had also completely given up on paying the rent. The landlord told them that if they didn’t move out, they would keep their deposit as compensation for lack of rent. This went on for a further 2 months before the landlord got in touch with us as they were at the end of their tether. Ok, now’s the time to see how many mistakes you noticed (red pens at the ready). We had to tell them in the nicest possible way that, without seeking legal advice and support, they would only continue to struggle getting the tenant out and it would probably end up costing them more than legal fees in the long run. 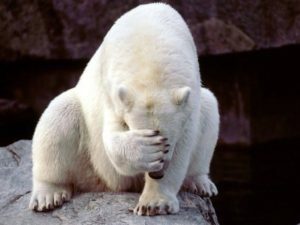 Landlords are often incredibly embarrassed and ashamed when things go wrong with a tenancy and often feel incredibly isolated but, it’s happened to thousands of landlords. The best thing you can do is seek advice as quickly as possible. It’s great when people self-manage their buy to let investment but it’s only worthwhile if you do it properly and understand EXACTLY what is expected of you. I’m happy to report that said landlord did seek legal advice and did manage to get the tenants out. We now manage the property for them so they can sit back, relax and enjoy the monthly rental income (which is guaranteed!). If you have had issues similar to this, please feel free to get in touch to see how we can help. It is incredibly stressful and you don’t have to carry the burden on your own.